pastors of small town churches in rural America. In 2012, we founded a ministry called the Water Tower Leadership Network. Through this network, we have had the privilege to mentor and train rural pastors from the heartland of America. We resource these ministers, invest in their families, come alongside their churches and train them for the challenges of rural ministry. 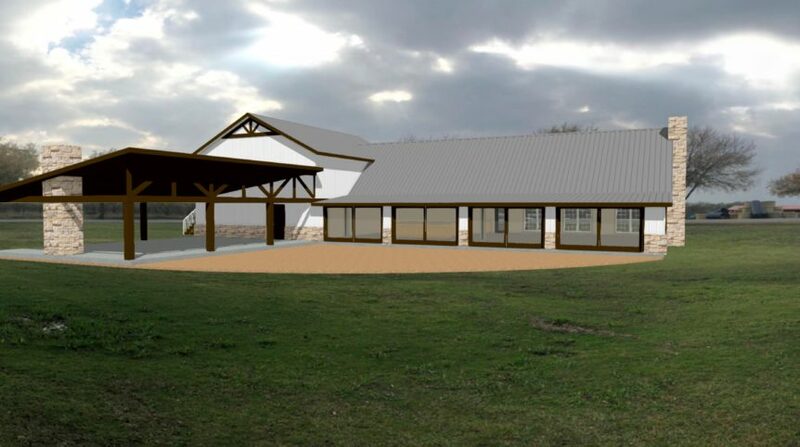 The purchase of Lonesome Dove Ranch has allowed us to expand the scope of our ministry to these rural leaders and their churches. For the rural pastor, the ranch is a place of training, refuge and healing. Lonesome Dove serves as the headquarters for the Water Tower Leadership Network and its rural ministry program. We are working with several institutions of Christian higher education to develop a rural ministry degree. 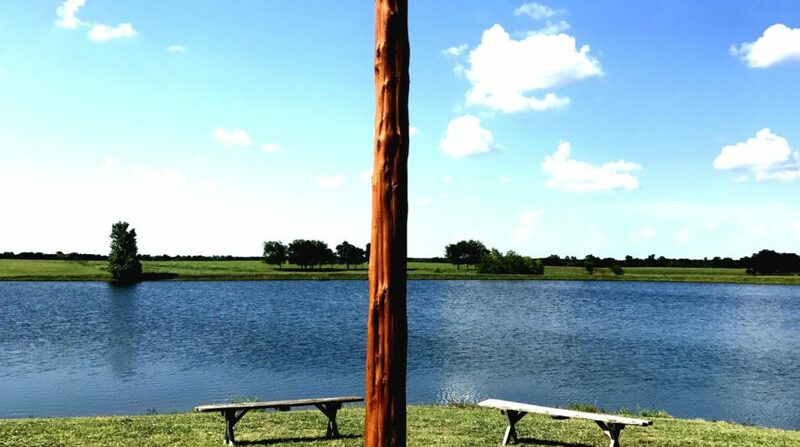 If approved, participants would come to the ranch, serve in local rural churches and learn about rural life, all while completing their degrees. or heartbreak due to the unique challenges of small town and rural church ministry. We want to serve these often under-served men and women of God so they can return to their ministries recharged and refreshed.